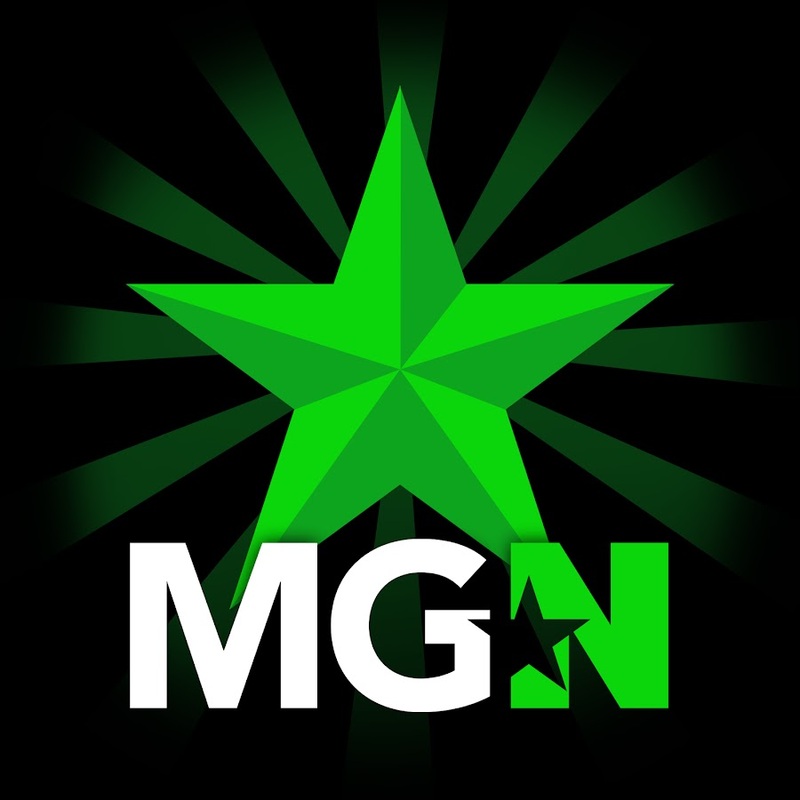 Bonnie | MGN - A Community of Gamers! 【Lovely 1000 居民慶祝 ♥】海報抽獎 ! !